BARNES International Realty is a global luxury real estate service provider with an international network of more than 60 offices and 600 professionals throughout the Americas, continental Europe, the UK, Asia-Pacific, and the MENA region. We offer a broad range of professional and specialist advisory services to our sovereign, institutional, and private clients internationally. 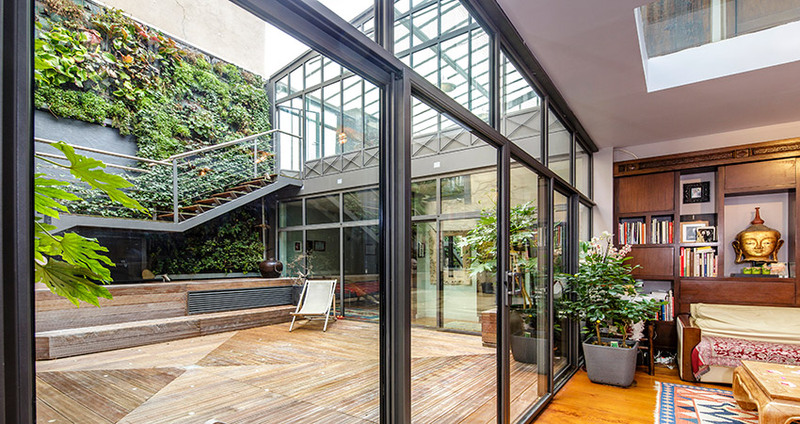 Property of the 17th Arrondissement recently sold by BARNES for in excess of 2 000 000 euro.